Located in highly desired Magnolia Greens Champion Golf Course neighborhood and less than 10 minutes to downtown Wilmington, NC. For more details about this property for sale in Leland, including photos and information, click here. What are the features of 1545 Grandiflora Drive? This home has a lot more features than most other homes you'll see in this price range. Have you been looking for a house with a 3 car garage? You'll be delighted to know it has a huge storage room in the back of the house too! Large windows overlooking the screened-in porch give the living room great views of the wooded back yard. 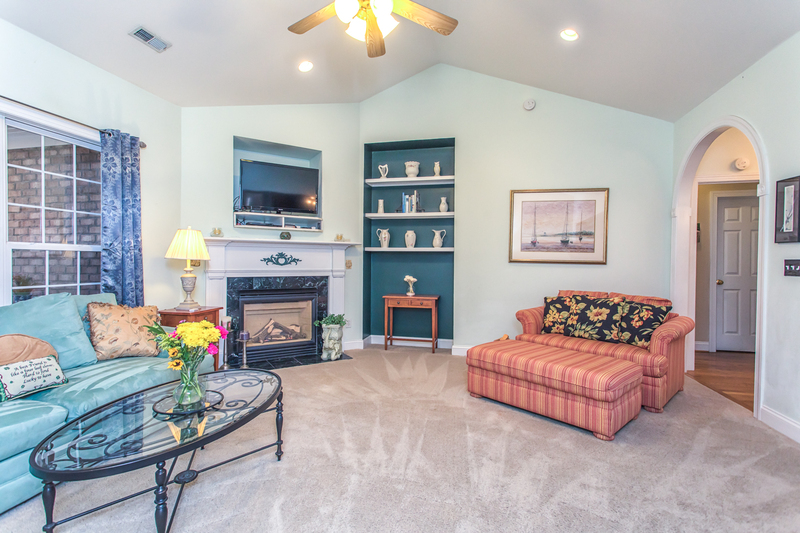 Picture yourself curled up on the couch next to the gas fireplace on a chilly evening. Thanksgiving dinner can be at your house this year in your new dining room. 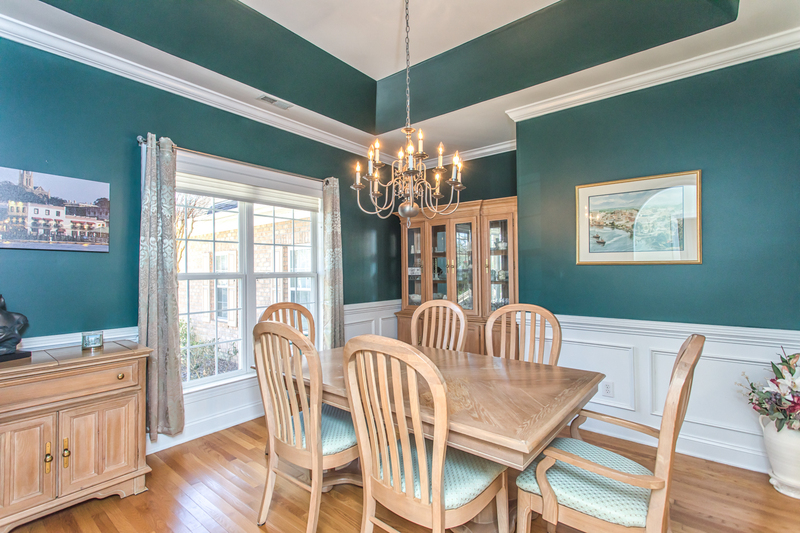 There's plenty of room for a large dining table and all your favorite dishes. 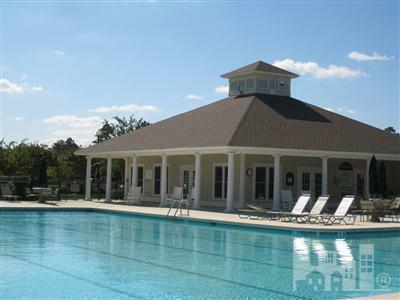 Magnolia Greens has low HOA dues and includes 2 outdoor pools, indoor pool, workout facility, playground, and tennis courts. 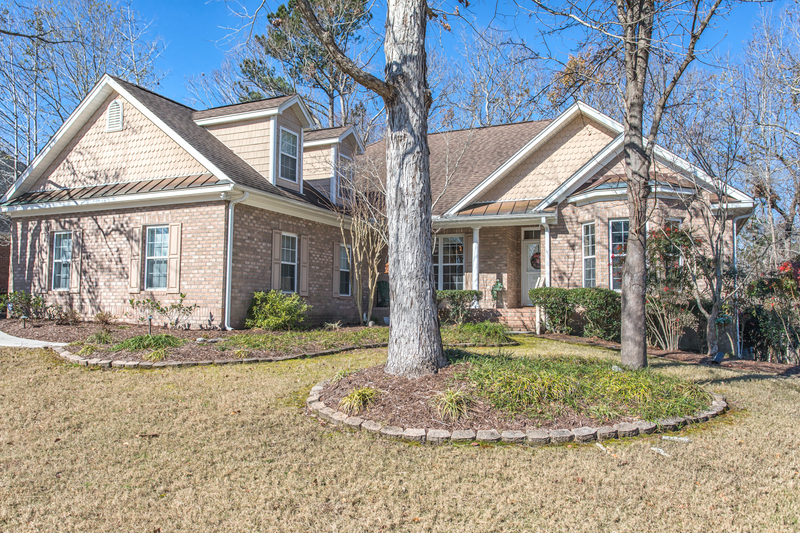 Schedule a private showing tour of 1545 Grandiflora Drive, Leland, NC 28451. Contact Regina Drury 910-239-1396.